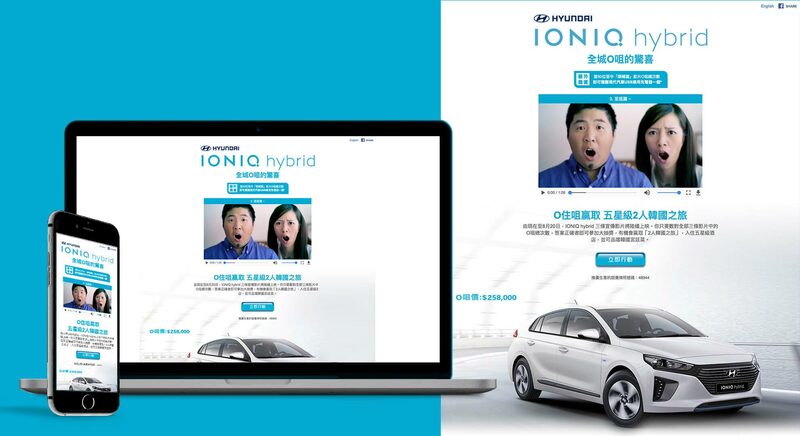 With Hyundai Hong Kong, Sandwich Creative worked along with one of Hong Kong creative agency - High5, to create a online campaign “Wow! Surprise” to promo their hybrid car - The Ioniq. This Campaign include a mini promotion website and a lucky draw entry system. Sandwich Creative are responsible for front-end & back-end programming and a part on layout design.